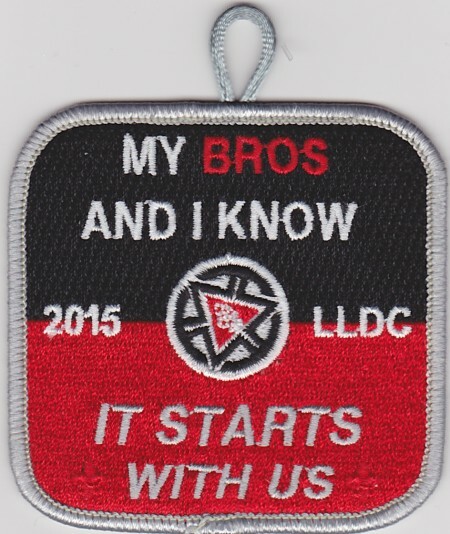 Last Fall, Kintecoying Lodge issued two patches for participants in their Lodge Leader Development Conference last fall. There was one version for the youth and another for adult attendees. Here is the youth version. Please note that it does not include the lodge name.